Economic development and innovation depend on the customer confidence in the secure flow of information. This discussion will identify some of the challenge and threats in cyber-security that need to be solved generally and especially ahead of the 2020 Tokyo Olympics. 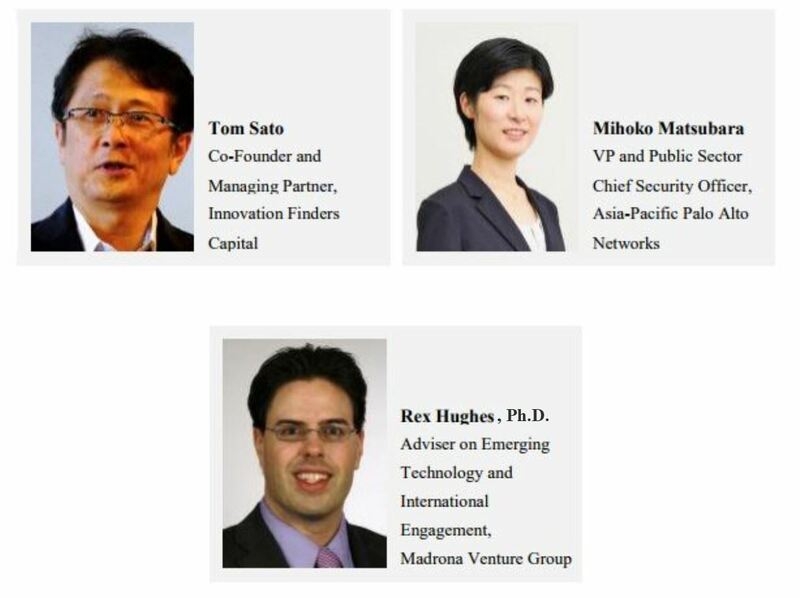 Our speakers will highlight the cooperation and innovation between these three emerging cyber-security tech hubs. A networking reception will follow the event. The program is generously hosted by the Consulate General of Japan in Seattle. Address will be disclosed upon RSVP. For more information, please contact events@jassw.org.